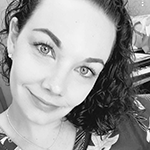 Lauren joined the Central Rhode Island Chamber in 1995 in a membership sales capacity quickly advancing... click here to read more. 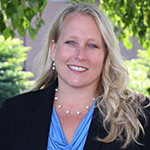 Jennifer joined the Central Rhode Island Chamber in 2018. She brings 20 years of experience... click here to read more. Sarah joined the Chamber in November of 2012. She brings her degree in Accounting and... click here to read more. 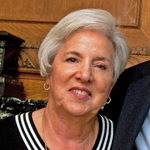 Yvette joined the Central Rhode Island Chamber in October of 1989. She helps to connect... click here to read more.